Tmcp #224 Advice For Starting You Shop From Home: Become A Customer Of Motor State! This weeks interview is with Scott Wahlstrom, Marketing Manager for Motor State Distributing. Motor State can help small businesses by being the “one call gets it all” shop for many vendors parts. This can save them on shipping and time spent placing orders and let them focus on their business. 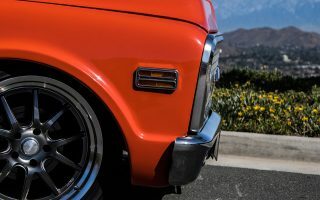 Motor State and Lane Automotive recognizes the car enthusiast as the driving force of their businesses and they make it a point to be involved with the motorsports that their customers enjoy including the Motor State Challenge (MSC). 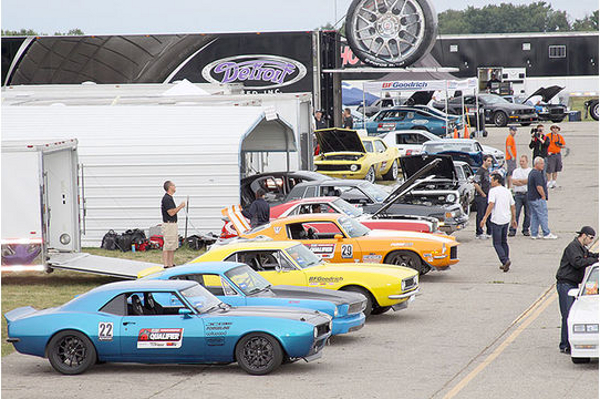 The Challenge is “Three days of serious car fun” that starts with a leisurely cruise, car show and cookout, moves to a track day at Gingerman Raceway, and finally an autocross day at The Tire Rack.